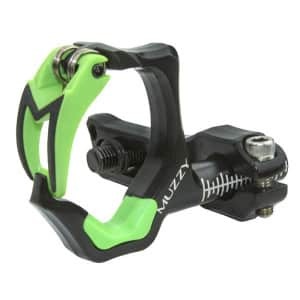 The Sleek-X Crossbow Mount by AMS is the ultimate crossbow accessory to make sure your aim remains steady while bowfishing. 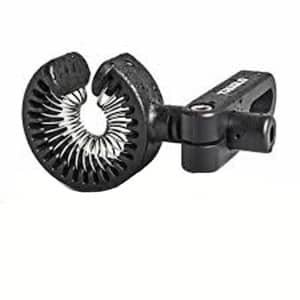 This 3-piece mount installs smoothly into standard quiver holes of most crossbows, or 1-5/16″ center to center. At AMS Bowfishing, we spend as many hours as we can on the water doing what we love to do, bowfish. So looking for ways to make our products better comes naturally. Here we have taken our very popular Wave Rest and made it even better. The new Tidal Wave Rest has a nearly fully enclosed capture around the arrow to prevent it from falling away from the bow when sudden shots are taken. Just “snap” the arrow into the rest and you’re ready for action. Made in America! 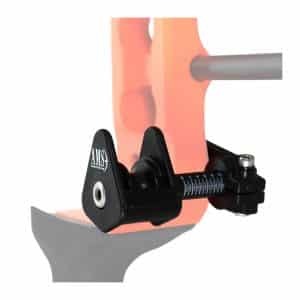 The AMS Wave Rest® has proven itself as a durable, easy to use bowfishing arrow rest. 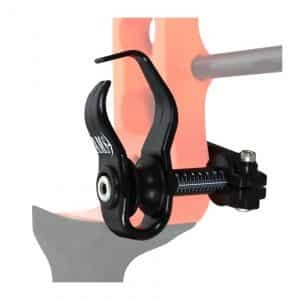 It can be easily adjusted to the proper height and distance with the turn of a screw. It is universal to both right and left hand shooters. 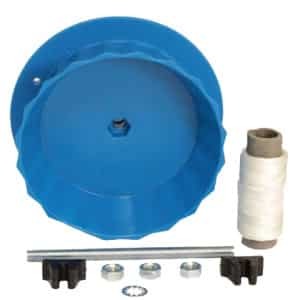 The Celcon wheel inside the rest rolls with the arrow as it departs, supporting the weight of heavy bowfishing arrows, and preventing excessive wear on the shafts. Made in America! 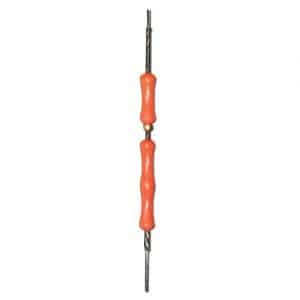 AMS Chaos Lava Crux is carbon cored fiberglass arrow. 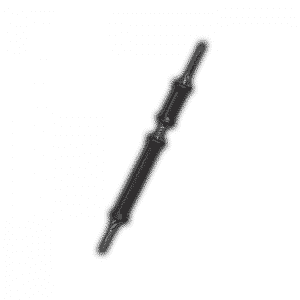 Shaft 5/16” in diameter and 32” long with the patented AMS Safety slide. 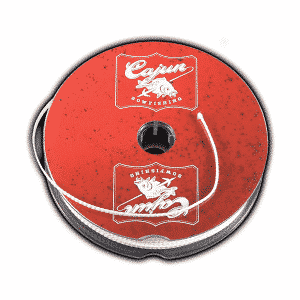 Bohning Mudcat Replacement Bowfishing Line, 50′. The Bohning MudCat is an easy to use bowfishing reel. The new line drag reduction system lets the line strip effortlessly from the spool. 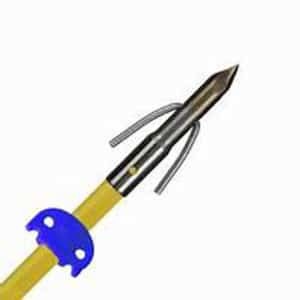 Rubber retainers store a bowfishing arrow when it's not in use. The line clip allows for easy retention on the spool. 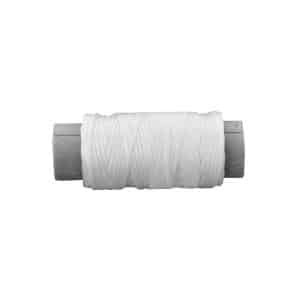 Includes 50 feet of 80# braided nylon line and mounting hardware. 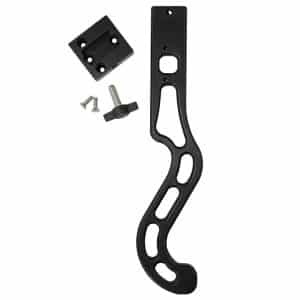 Mounts to front stabilizer insert. 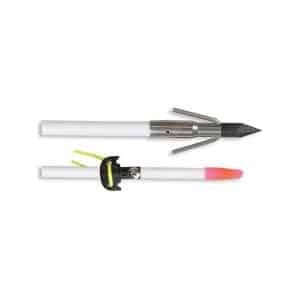 Classic 5/16″ White Fiberglass Fish Arrow with Muzzy’s Quick Release Fish point, Carp Tip, and Safety Slide. Has adjustable winding and rotatable frame, ultra durable, low friction and replaceable wear pad for a smooth draw and extended life. 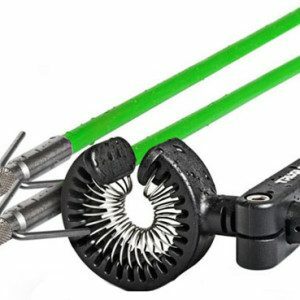 Finally, a fishing spear designed for fishermen that stay on the boat! 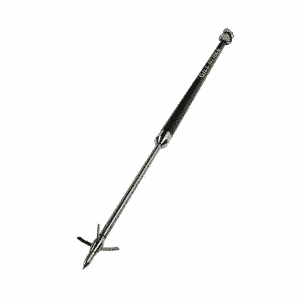 Our throwing spear is crafted out of high quality materials for long lasting corrosion resistance, strength and durability. 40″ Long Pole Handle. 54″ Overall Length. 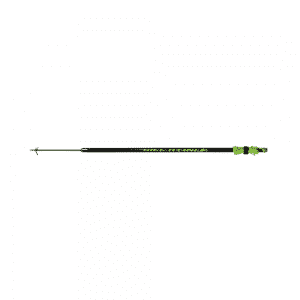 TRUGLO BOWFISHING arrow is premium grade, hardened stainless steel tip. 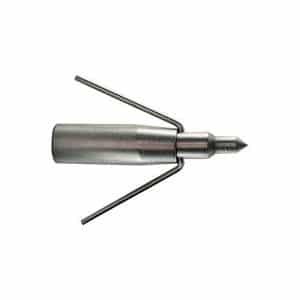 Pivoting barb for quick fish removal and improved penetration. High-visibility florescent color. 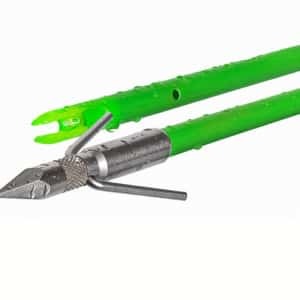 TRUGLO BOWFISHING Spring-Shot with Speed Arrow is premium grade, hardened stainless steel tips, pivoting barb for quick fish removal and improved penetration, and revolutionary spring-coil arrow rest. TRUGLOW SPRING-SHOT with contain-style rest, all stainless steel hardware, and revolutionary.